While their main focus flies beneath the tricolour, not everything is entirely French at Frenchies. Case in point is the Golden Steam which is actually more of a New Zealand style pilsner. Where Frenchies’ similar-in-strength Kölsch aims to please with sophistication via subtlety, the Golden Steam lets go the leash a little more. It’s made using only kiwi hops – Motueka, Wakatu and Waimea – though the amounts used are deliberately kept in check, with just enough to ensure you pick up the fruity aromas and flavours without them overpowering. With the chosen hop varieties not giving off any of the spicy character normally found in European pilsners, they’ve added a touch of rye to do that job and the flavours all come together in a cohesive and clean way. 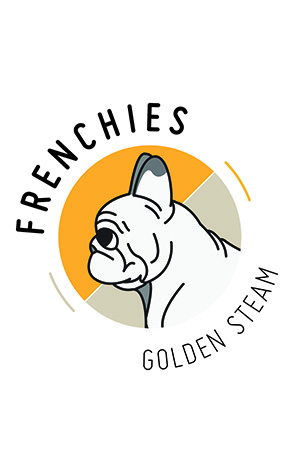 For your average lager drinker, the Golden Steam is likely to be the most familiar entry point into the Frenchies range.